Rally will highlight Women’s Wave of elected leaders and issues including women’s rights and gender equity, immigration and the border, housing and solidarity in the face of hate. San Jose, Calif. January 14, 2019-- Thousands of women and their allies are expected to attend the 2019 Women’s March San Jose: Truth to Power on Saturday, January 19. The event kicks off with a march at City Hall at 11 a.m. and leads to a rally starting at noon at Arena Green East. Roughly 40,000 people showed up for the inaugural event in 2017 and more than 25,000 in 2018, Volunteer organizers are planning for a solid turn out again this year. This year’s all-female speaker lineup celebrates the power of women inspired to run for office and lead solutions on the most important issue affecting our community. The programming will address immigration policy, housing, solidarity in the face of hate, pay equity, sexual assault and harassment, LGBTQ+ allies, workers rights, mental health and women empowerment. Women who ran for office last year will be honored as part of the program. Newly-elected Milpitas Vice Mayor Karina Dominguez and Hayward City Councilmember Aisha Wahab, one of only two Afghan American women in office in the U.S. will speak about how they were inspired to run after last year’s march. The March and Rally are both family-friendly events, with food, children’s activities, and a Call to Action Alley, where 45 booths will be staffed by local non-profit and grassroots organizations. Participants at the rally can register to vote, sign up to volunteer, and learn about organizations that support the rich diversity of Santa Clara County. Participants are strongly encouraged to take public transit to the event. 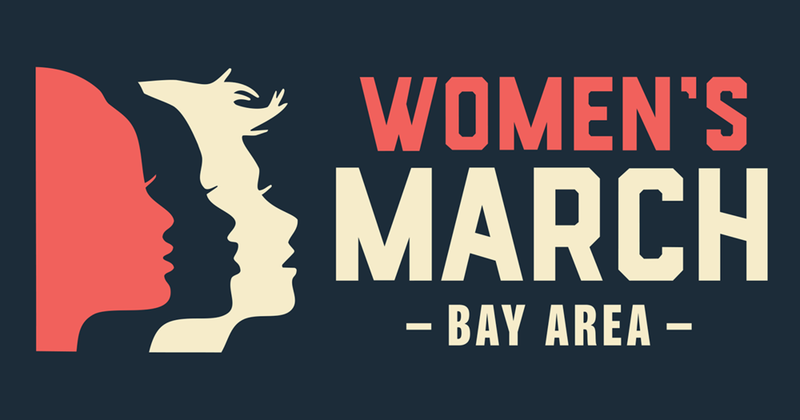 Women’s March San Jose operates as a grassroots non-profit organization to unify and empower everyone who stands for human rights, civil liberties and social justice for all. We stand together in solidarity for the protection of our rights, our safety, our health and our families - - recognizing that our vibrant and diverse communities are the strength of our country. FOR MEDIA: B-roll and images from 2017 and 2018 marches, impact statements for 2018 and other materials are available. Please register for press credentials for access to on-site press facilities.